The Modest Mom: 31 Days of Femininity: Embracing your femininity and choosing your children. 31 Days of Femininity: Embracing your femininity and choosing your children. On the days when you feel lousy. The house is crumbling in around you. It's your choice whether you will rise up and call yourself blessed to be surrounded by your children, and embrace your femininity, or if you will instead throw it aside for the moment. Today I'm going to spend the day being mama to my children. We will make yummy cookies. do a fun science project, and maybe even make homemade play dough! So true. Great reminder...thanks, Caroline! I love the science project. We did a fun science project today too. We hunted for leaves outside and then studied the different kinds of leaves, trees and a basic photosynthesis. Now we are displaying our labeled leaves in our dining room. They are very proud. :D Neat learning project. Great memories. the last comment picture thing literally brought tears to my eyes. 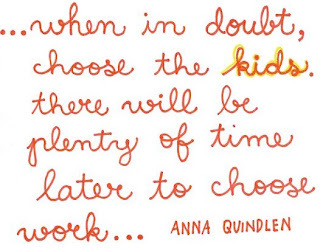 im a single mom full time employee and full time nursing student and i have such a hard time of deciding on what to do and this just spoke to me. so thank you for this. 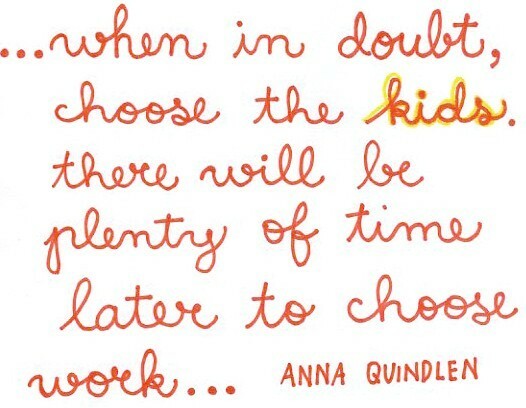 "when in doubt choose the kids"
When my children were smaller, I did this. I refused to focus on the house or anything else but them. Now that they are older, I still do this, but this time we spend time out of doors. 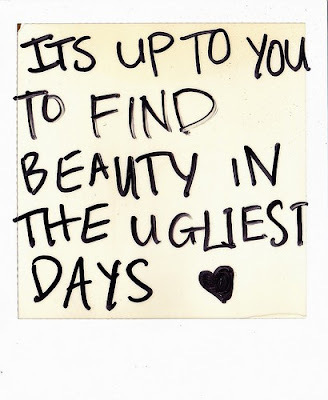 How I truly needed this reminder today - to see beauty in the "ugly things" in life. It's not always an easy thing to do, but it's so necessary as well as important. I just wrote a post about my day, which was 'ugly'. I'm not a mama yet, but I am an older sister. I didn't feel like being that today. What an opportunity, though, for me to learn how to work through, and in spite of, feeling that way. Thanks for being honest about 'ugly' days and reminding me of the bigger picture. Well said, my friend. Well said!!! I especially needed this reminder today. Thank you! Get a pair of pair of pearl earrings free!